Enjoy an Easter treat from us this weekend. 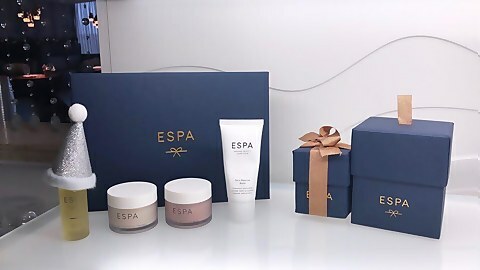 Simply buy any two products from ESPA and receive a third product complimentary*. 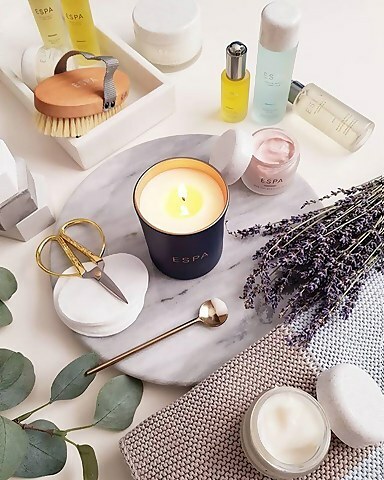 For natural beauty and a renewed sense of inner calm. 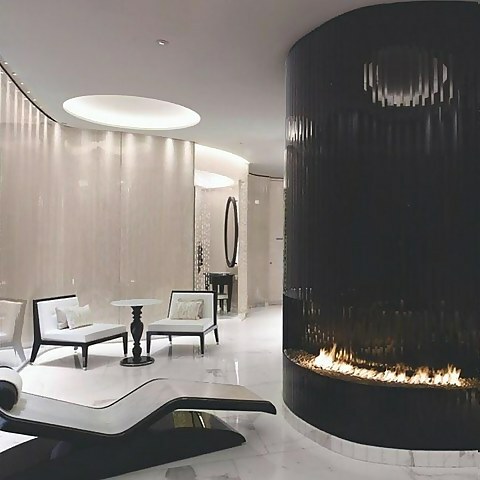 Find ESPA in world class spas across the globe. Set at the edge of the Baja Peninsula in the ultimate surroundings of natural beauty, the One&Only Spa is the perfect location to rejuvenate and renew oneself.